Note: Will NOT work for 24" Wide Standard Wheelchair. Use BE1019X-01 for Standard Chair. 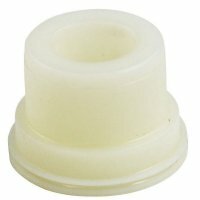 Update: Use item BE1016X-01 Ceramic Bearing to help wheelchair roll easier.